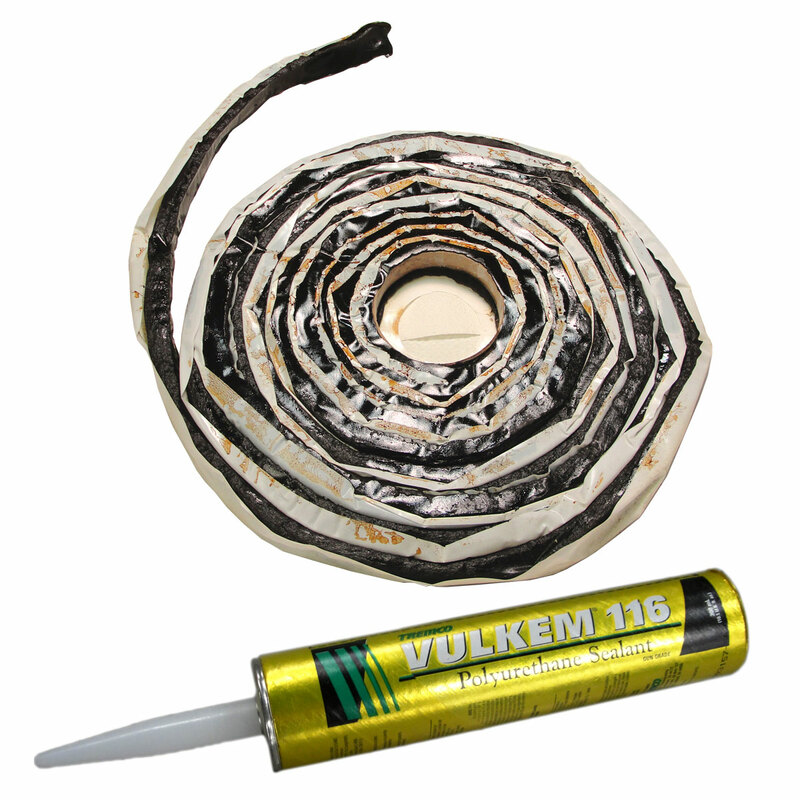 Concrete sealants sold by Concast | Vulkem 116 Tube Sdhesive | Butyl Mastic Sealant | preformed and semi-solid sealants. Vulkem polyurethane sealant is designed for use on poured and precast concrete surfaces. Vulkem 116 has demonstrated superior primerless adhesion to pourous substrates for over 30 years and is the sealant of choice for commercial industrial expansion joints. Concast offers C-56 Butyl Mastic Joint Sealant made by NPC Bidco, and it can be purchased under P/N: 8004B. 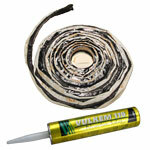 This sealant comes in a coil of rope with paper backing & it remains flexible and forms a permanent bond to concrete. It is designed not to shrink, oxidize or harden and has excellent resistance to temperature extremes, acid and alkaline environments.